Taste of Nature: Raise Money for Parks Canada by Sharing Nature Selfies! What: Taste of Nature, the most popular organic snack bar brand in Canada, is encouraging everyone to reconnect with the great outdoors and give back at the same time. By sharing a picture while exploring our country’s beautiful natural landscapes, Canadians can help raise money for Parks Canada. For every picture posted to Facebook and/or Instagram using the hashtag #FindYourTasteOfNature, $1 will be donated to Parks Canada to help protect and present Canada’s natural heritage. You can also visit Taste of Nature’s interactive photo booth at community events throughout the summer to help raise money and enjoy free, delicious snack bar samples! Visit @tasteofnature on Facebook or www.findyourtasteofnature.com for full event dates and appearances. About: Features only the best, quality ingredients that are certified organic (with no artificial colours, pesticides or preservatives), non-GMO project verified, gluten free, kosher and vegan. Choose from 13 different flavours including fan-favourites Cranberry, Brazil Nut and Almond, or the new Dark Chocolate Banana and Dark Chocolate Coconut. Bonus: To help everyone discover Canada’s natural beauty with healthy snack options, Taste of Nature has introduced new, lower-in-sugar snack bars in three delicious flavours: Peanut Caramel, Cocoa Mint and Coconut Cashew. Where: Available at grocery, club and natural health retailers nationwide for approximately $1.75 per bar. Join the Taste of Nature community online at www.tasteofnature.ca, on Facebook at @TasteofNatureCA, and on Instagram at @tasteofnature. What: Detoxify your body with the NEW Arbonne Essentials Body Cleanse, a botanical formula that’s gentle enough for daily consumption. Can be used as part of the Arbonne 30 Days to Healthy Living Program to help prepare the body for a weight management regimen. 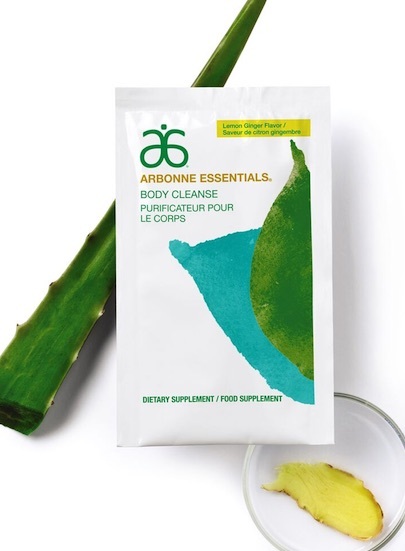 About: The drink mixture features ingredients that provide health benefits; Aloe Vera soothes the gastrointestinal tract, Magnesium helps to gently eliminate toxins, Ginger supports healthy digestion, Glutamine helps to maintain gastrointestinal health and Choline supports liver function. Bonus: Is vegan, gluten-free, formulated with non-GMO ingredients and Kosher certified. Comes in an easy-to-use packet; just mix with 32 fl.oz. of warm water and drink throughout the day. The Best Holiday Gifts are Gadgets made by Google! The Mini is the small and mighty new smart speaker addition to the Google Home family. Has an edgeless, modern design built with a unique fabric, that comes in three colours – chalk, charcoal, coral. Available at The Google Store, all major Canadian carriers and select retailers. The highest rated smartphone camera ever with unlimited photo storage. Google Assistant and Google Lens help you find answers and get things done. Has fast charging, long-lasting battery, the latest security updates and an easy way to switch from your old phone. 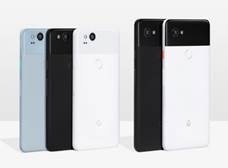 Pixel 2 comes in just black, clearly white, kinda blue. Pixel 2 XL comes in just black, black, white. Available at The Google Store, all major Canadian carriers and select retailers. Perfect for the movers and shakers who are tired of wires getting in the way. 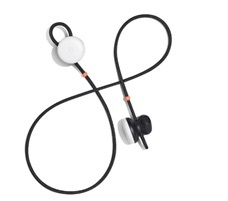 The first wireless bluetooth earphones made by Google. Delivers a premium audio experience combined with the freedom to move around without getting tangled up in cords. Pocketable charging case so you can recharge on the go. Comes in three colours – black, white, blue. Available early December at The Google Store and Best Buy Canada. Share Some Love this Holiday Season with Kraft PB Bear Hugs! Canadians love Kraft Peanut Butter and the iconic Crunchy and Smoothie Bears. They are a symbol of togetherness and nostalgia in Canada. This holiday season, Kraft PB is leveraging the beloved bears to help champion togetherness in the lives of Canadians through the simple act of a bear hug – one whose impact can be felt more than 3,000 kilometres across the country. 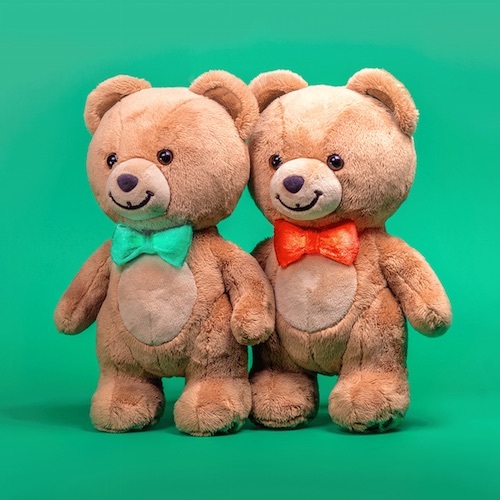 Canadians also have a chance to win their own pair of Wi-Fi-enabled Kraft PB BearHug Bears by sharing who they would send a bear hug to and using #KraftBearHugs on Facebook, Instagram or Twitter. Contest entry until December 31, 2017. Cost: To register to walk visit www.melanomanetwork.ca. 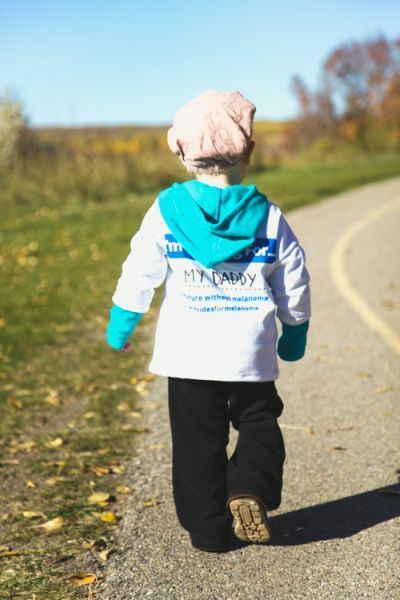 Details: Join the Melanoma Network of Canada (MNC) for the sixth annual 5km Strides for Melanoma Walk for Awareness supported by NEUTROGENA with 20 walks across Canada and a virtual walk. Lace up your sneakers and help raise awareness and funds for melanoma patient support programs, prevention efforts and increased awareness by taking part in walks in Toronto’s Sunnybrook Park, Mississauga’s Erindale Park and Hamilton’s Confederation Beach Park. Registration is at 9am. Speakers will be available for interviews between 9am – 9:30am in each location. Melanoma is one of the top seven most frequent occurring cancers in Canada and is one of the most commonly diagnosed cancers in youth ages 15-29. You are at a higher risk of developing melanoma if you have one or more of the following characteristics: prolonged exposure to UV radiation including outdoor sun and artificial UV radiation (tanning beds, sun lamps); severe blistering, sunburns before the age of 20; a family history of melanoma; more than 50 moles on your body; moles with unusual shape or colour; skin that tends to burn; fair or freckled skin; red or blonde hair and blue eyes; or a weakened immune system. Melanoma can be a deadly form of cancer, but if diagnosed early, it is often treatable. It is one of few cancers that is preventable and is visible to the naked eye.